One of the best scenic drives in Australia is the Great Ocean Road. If you are visiting Melbourne city in Victoria for the first time, be sure to include the Great Ocean Road drive in your travel itinerary. Some tourists consider this place to be one of the most scenic roads in the world and the best travel destination in Australia. 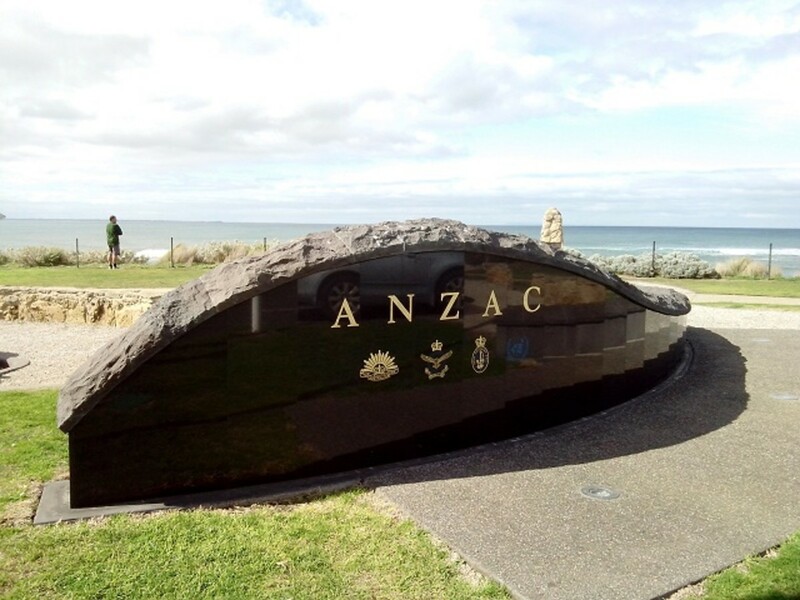 The Great Ocean Road was built as a memorial for those who died in World War I. The road covers a distance of 243km from Torquay to Warrnambool and it is said to be the largest war memorial in Australia. 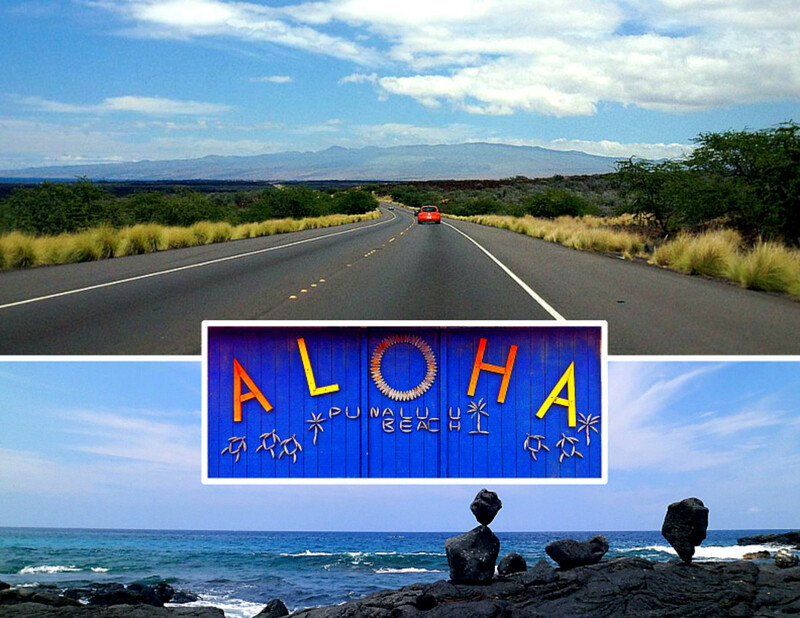 It is a popular destination for both local and overseas visitors because of the long stretch of scenic views of the ocean. If you are driving from Melbourne city, you will have to make your way towards the city of Geelong which is 75 km south west of Melbourne. 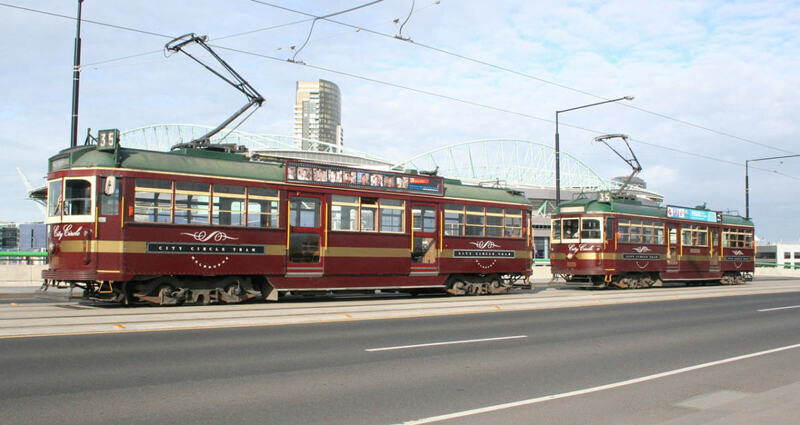 Continue your journey to the township of Torquay, about 21km south of Geelong. Torquay is Australia's surfing capital, a popular spot for surfers and beach goers because of its world-renowned beaches and close proximity to Melbourne. The Surf World Museum has a large collection of surf exhibits. 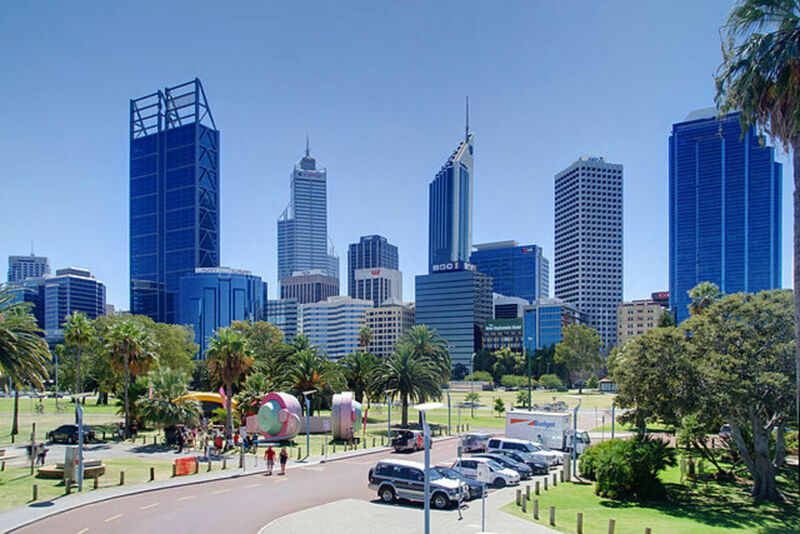 The Torquay foreshore has several picnic areas and playgrounds for children. Shoppers can check out the famous surf shops like Rip Curl, Quiksilver and Piping Hot located along the main road in Torquay. Torquay's town centre has many shops, eateries, banks and convenience stores. 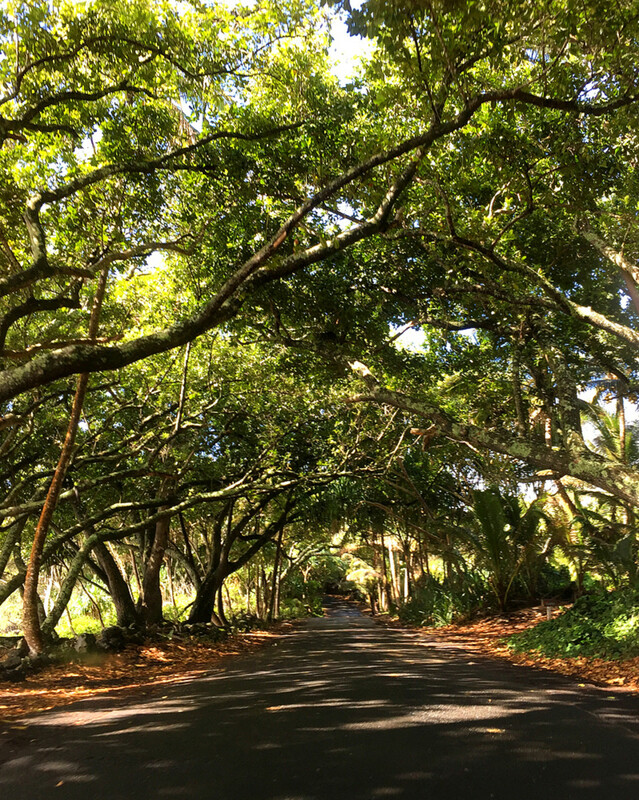 The surf beaches and Point Danger are some of the places of interest in this surf town. The Great Ocean Road begins at Torquay. From Torquay, the Great Ocean Road follows the south west Victorian coast. 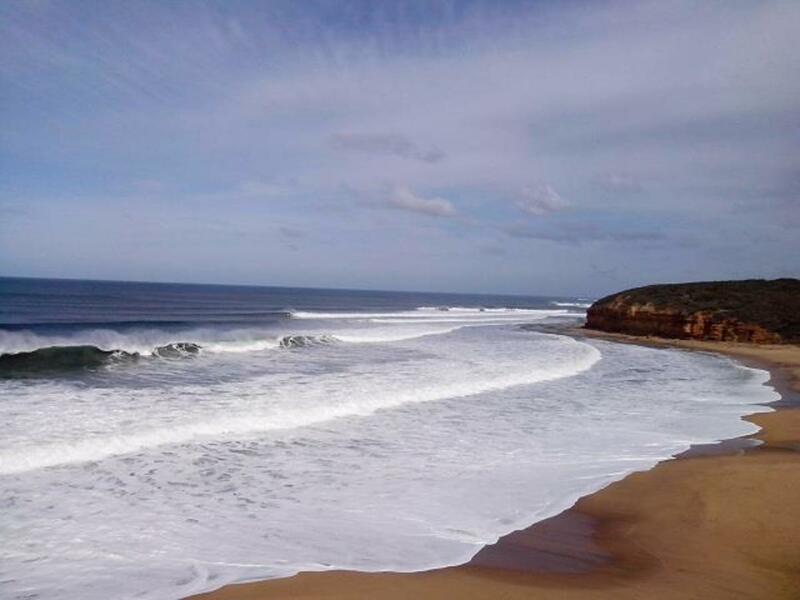 Just a few kilometres from the town centre of Torquay is the famous Bells Beach which is one of Victoria's best surf breaks. The views of the ocean waves and big swells are amazing. Many surfers can be spotted here even in winter, braving the freezing temperatures to ride the waves. Bells Beach is home to the world's longest-running surfing event, the Rip Curl Pro (formerly known as Bells Beach Surf Classic) which is held here every year. The surf competition winner receives the "Bell" trophy. 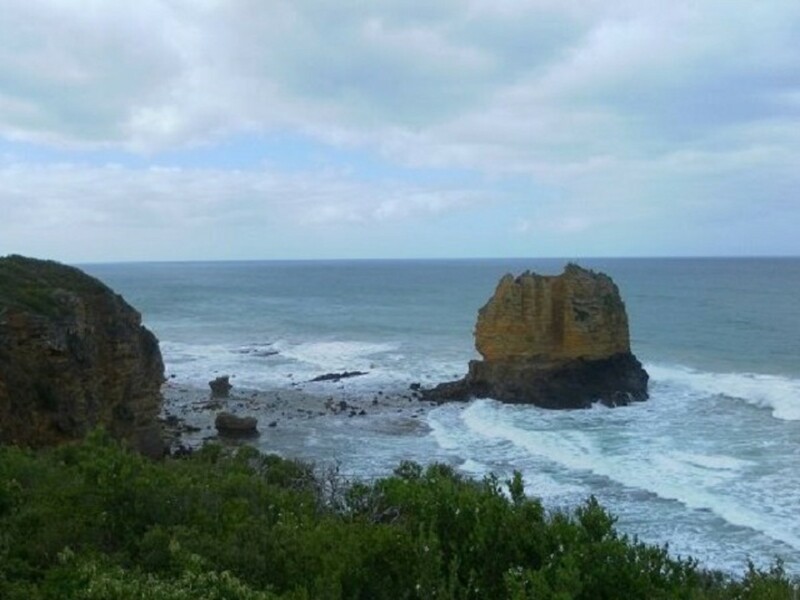 From Bells Beach, continue travelling along the Great Ocean Road to the neighbouring town of Anglesea. Anglesea is a quiet town in the winter months but a popular destination for holiday makers during the Christmas and New Year holidays. In 1983, many houses in Anglesea and along the Great Ocean Road were destroyed by one of the deadliest bush fires that ripped through Victoria and South Australia. 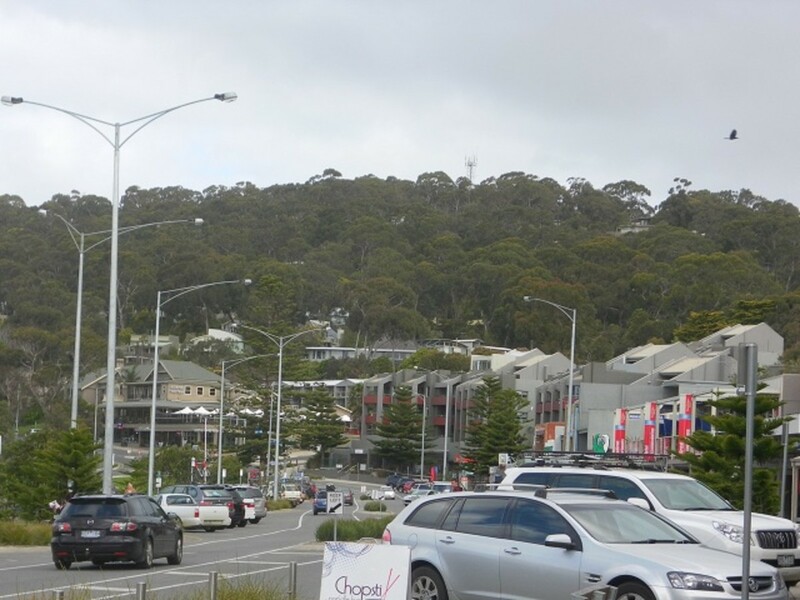 The town centre of Anglesea consists of a neat row of shops facing the Great Ocean Road. There are several restaurants, cafes, bakeries, pubs and convenience stores that cater for both the local residents and visitors. The nearby Anglesea River meets the ocean at the Anglesea Rivermouth. 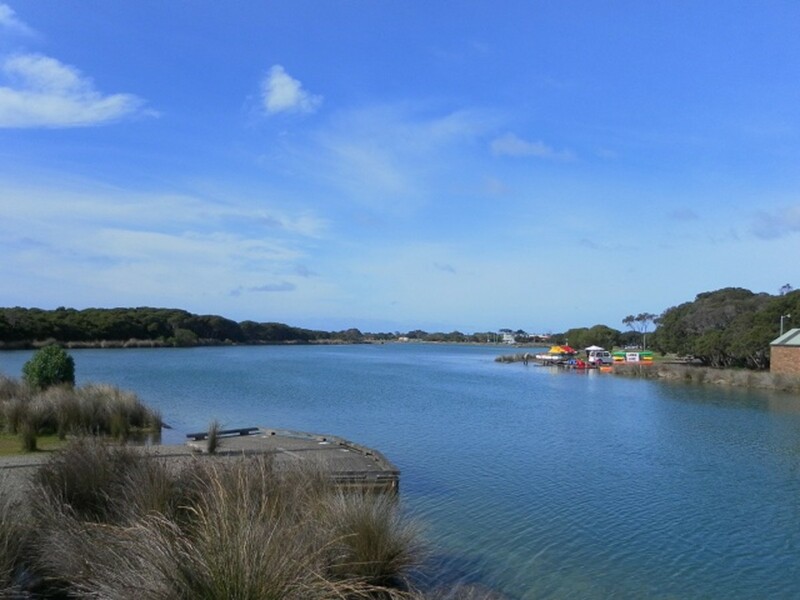 Fun activities in Anglesea include canoeing, boat paddling, sailing, bodysurfing and fishing from the riverbank. The views of the ocean start to look even more spectacular as you drive from Anglesea to Aireys Inlet. Aireys Inlet is a coastal inlet south west of Anglesea. The town has a small population and a few local stores. The Split Point Lighthouse, built in 1891, is 34 metres tall and is the main attraction in this little town. The lighthouse, also known as the White Lady, overlooks the great ocean and Eagle Rock Marine Sanctuary. Guided tours are available for visitors who want to climb the narrow stairwell to the top of the lighthouse to enjoy the breathtaking views. 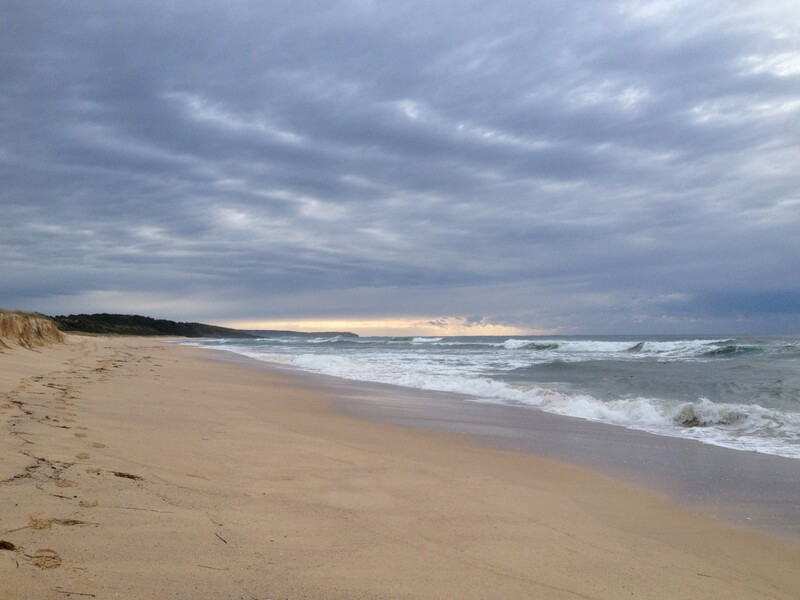 Other activities in Aireys Inlet include hand-gliding, horse riding, canoeing and snorkeling. Next stop along the Great Ocean Road is the town of Lorne, another popular place for holiday makers. The town offers fine foods, spas, boutiques and galleries. Visitors can find many activities to do in Lorne, from surfing, kayaking and swimming to golfing and fishing. The Lorne foreshore has a kids' adventure playground and swimming pool. 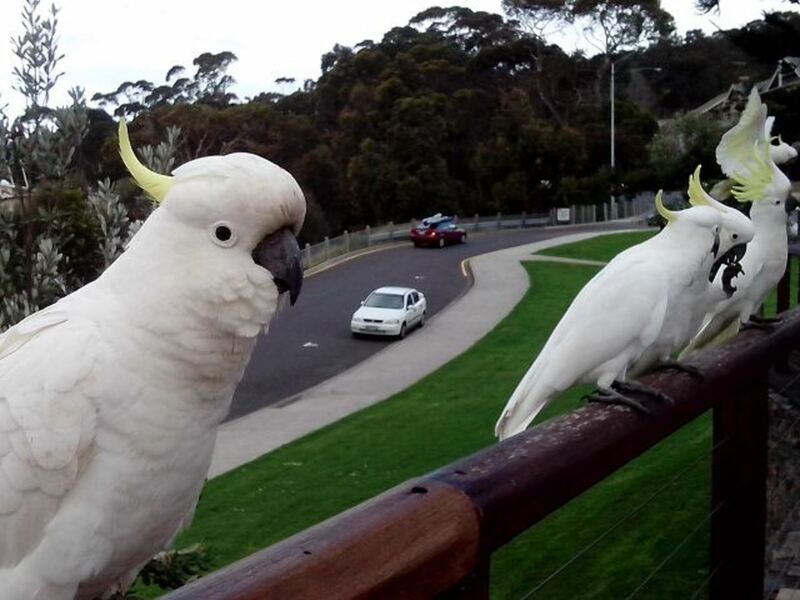 The wild cockatoos from the nearby park are friendly enough to perch on your head and shoulder! The annual Falls Music & Arts Festival is held in Lorne during the New Year. The Great Ocean Road Marathon from Lorne to Apollo Bay is held in May. There are several waterfalls just within a few kilometres outside Lorne, the 30-metre Erskine Falls is the most famous with the highest drop of all the Otway waterfalls. Near the southwestern tip of Victoria on the Great Ocean Road is Apollo Bay which lies on the foothills of the Otway Ranges. 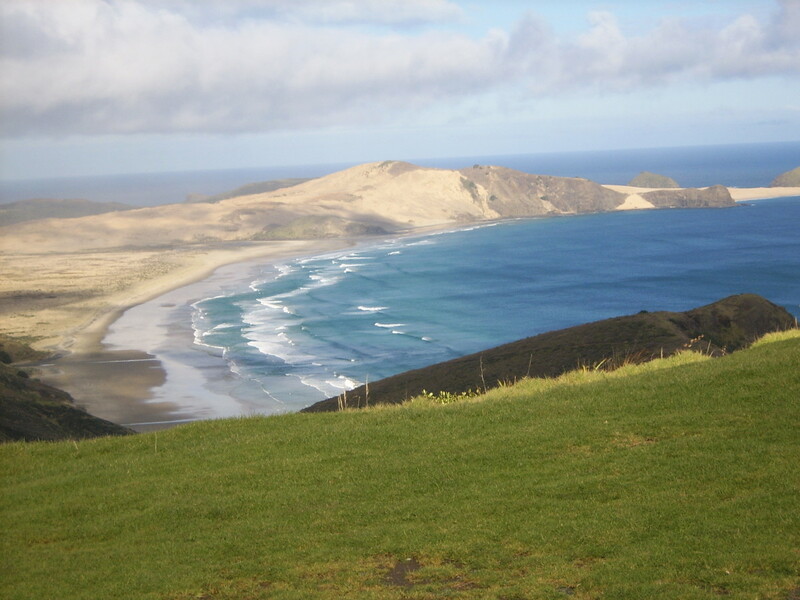 There used to be a whaling station and sawmills in the Apollo Bay area in the 1800s. The yearly events and festivals in Apollo Bay are some of the local attractions in this quiet little town. After Apollo Bay, the Great Ocean Road travels westward and through the Great Otway National Park. With tall trees and ancient plant life, the temperate rainforest in the Great Otway National Park is home to many wildlife species including native glow worms at Melba Gully. The Otway Fly Treetop Walk brings you 25 metres above the ground to get a spectacular bird's eye view of the rainforest in the Otway Ranges. 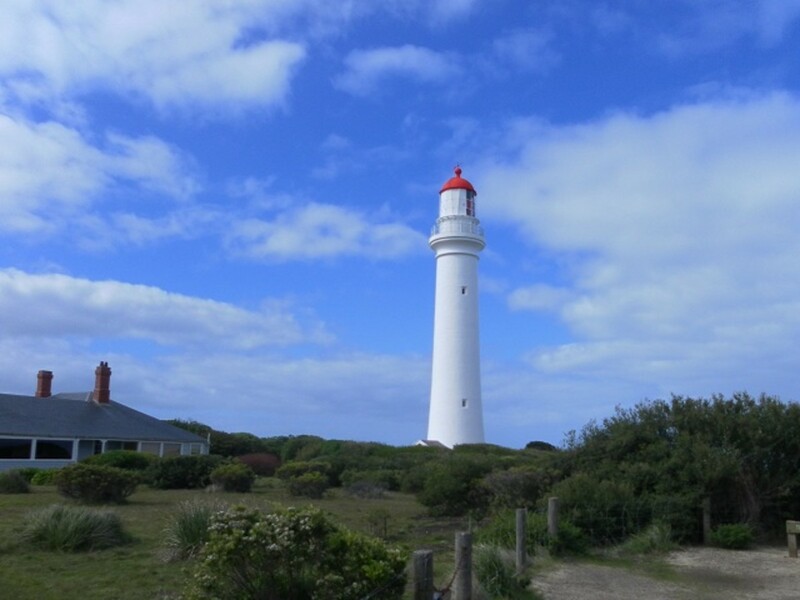 The Cape Otway Lightstation is the oldest lighthouse in Australia. Visitors can take a guided tour up the spiral stairways to get a view of the ocean. In Port Campbell the view of the coastline is totally breathtaking for first time visitors. The Port Campbell National Park has several popular tourist attractions including the world famous rock formations called the Twelve Apostles. 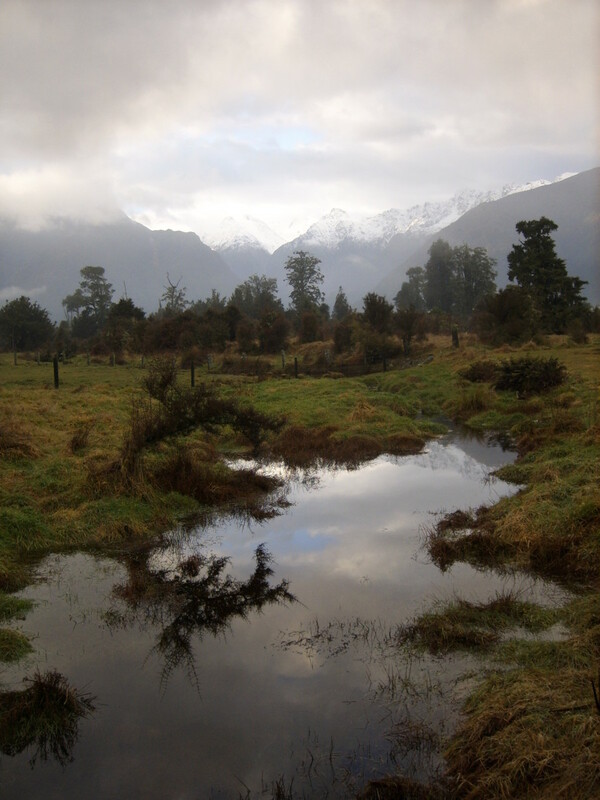 Other attractions in the National Park area are the Loch Ard Gorge, London Arch, The Grotto and Gibson Steps. London Arch used to be called London Bridge until part of the arch fell into the ocean in 1990, as a result of natural erosion. Similarly, some of the rocks jutting out of the ocean that make up the Twelve Apostles have collapsed over the years. Only eight of the Twelve Apostles remain but the view of these famous rocks standing in the ocean is just as mesmerising. This coastline is part of the Shipwreck Coast which spans a distance of about 130km from Moonlight Head to Port Fairy. The rough seas and dangerous rugged coast have claimed many ships in the area for centuries. There has been over 600 known shipwrecks but only about 240 have been discovered. Over 50 of them have been commemorated in the Historic Shipwreck Trail. 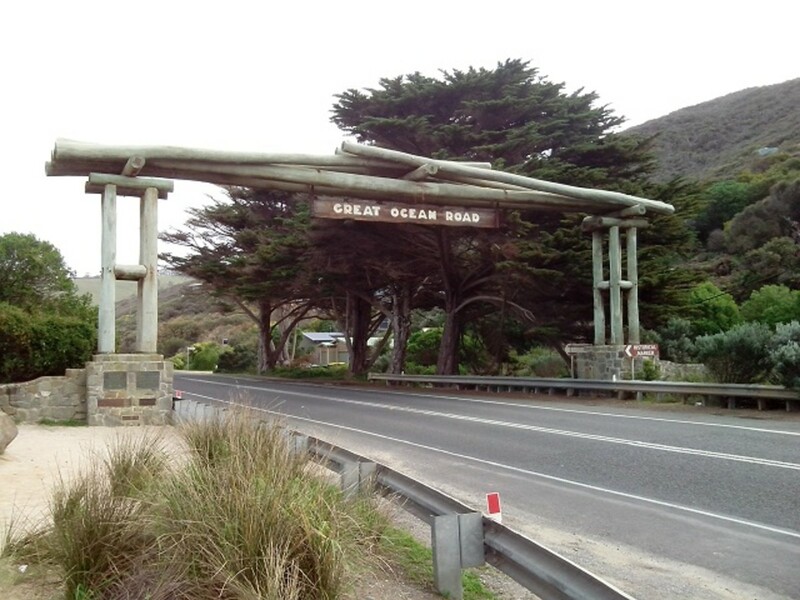 The Great Ocean Road ends in the town of Allansford, just 10km east of the city of Warrnambool. The largest regional city along the coastline, Warrnambool was a port when the first Europeans settlers arrived. 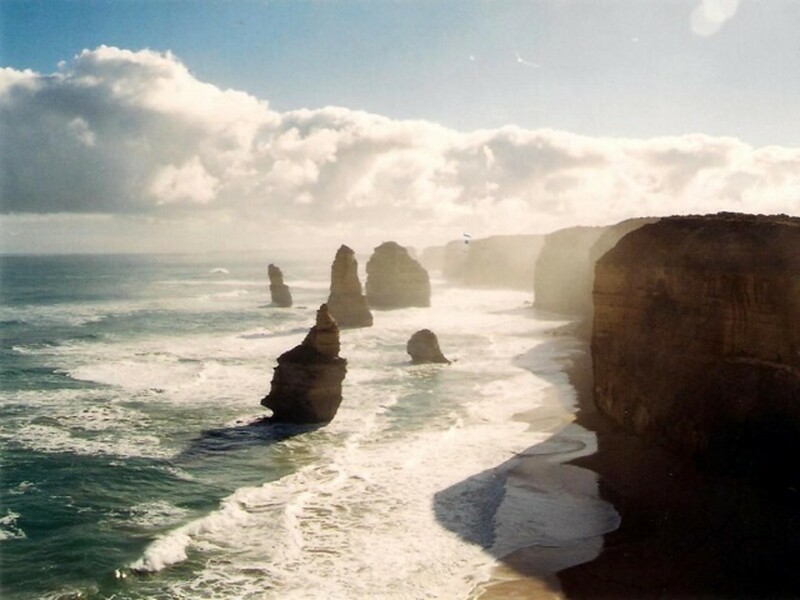 Even though Warrnambool is not located on the Great Ocean Road, this regional city is a popular destination because of its views of the ocean and whale watching tours are available here. Australia's Biggest Children's Festival, the Fun4Kids Festival is held in winter. 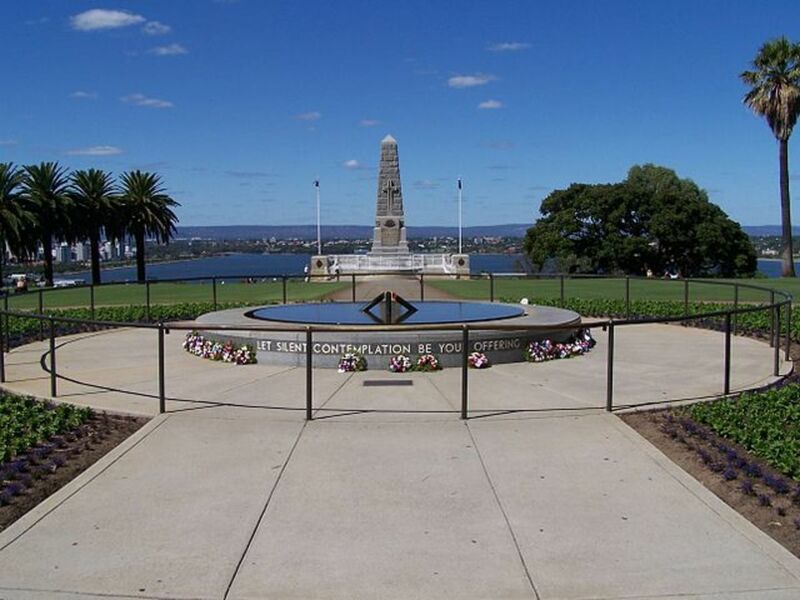 Other local attractions include a war memorial, a lighthouse and a maritime museum. Thank you carol7777 for the lovely comment. 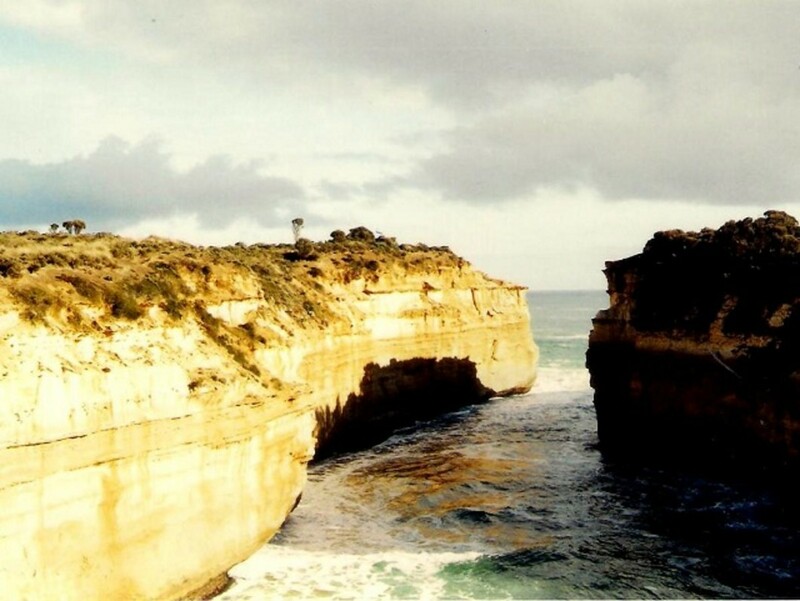 I am glad you like the photos of the Great Ocean Road. Have a great day! Photos are gorgeous. I enjoyed my travels here. Thanks for sharing these beautiful places that I probably will never get to. VOted up and shared.